The exhibition «HCB in America» is presented from June 16 to November 11 2018 at the Lu.C.C.A. Museum in Lucca, Italy, in collaboration with Magnum Photo and the HCB Foundation. 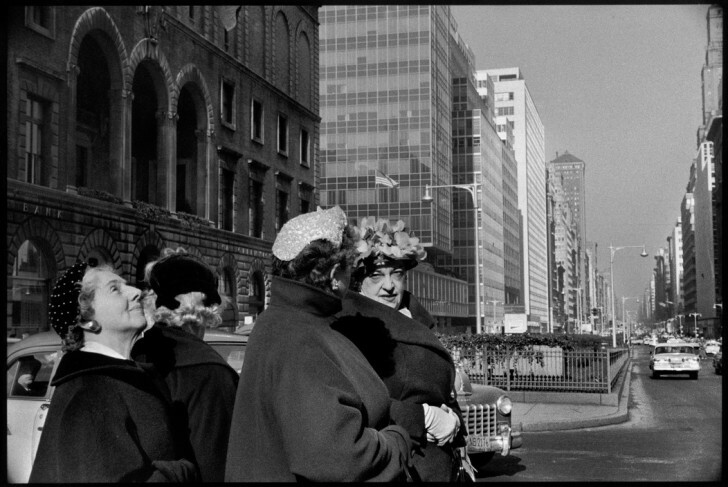 101 photos of Henri Cartier-Bresson taken in the United States from the 30’s to the 60’s are on display.